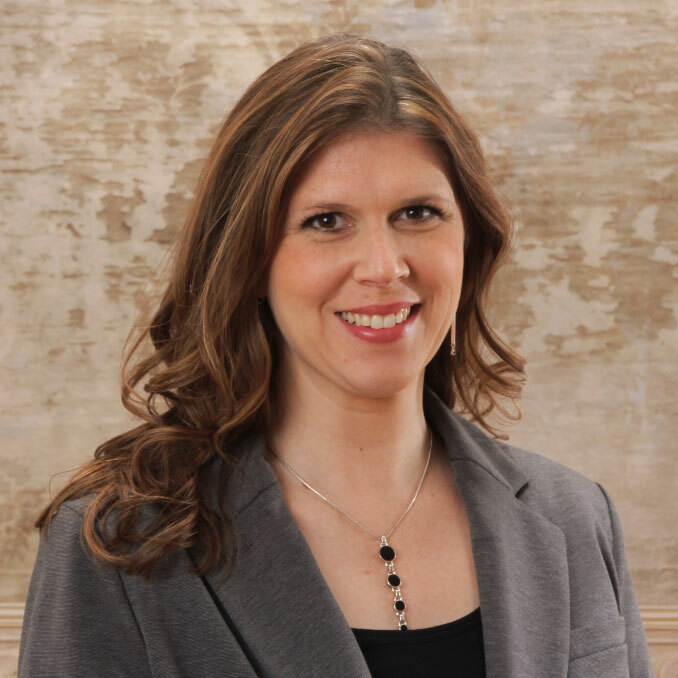 Jennifer, Founder and Clinical Director of Midwest Center for Hope & Healing, is a Board Certified Licensed Clinical Professional Counselor with over 10 years experience in providing individual, couple and family therapy. She attended Concordia University Chicago where she received a Masters of Arts in Community Counseling with honors. She has worked with men, women, adolescence and children who are dealing with a variety of life situations and struggles. Jennifer specializes in anxiety, depression, ADHD, relationship issues, divorce, domestic violence, stress and self-esteem. She uses a person-centered, holistic and cognitive-behavioral approach in her therapy to help clients meet their goals.